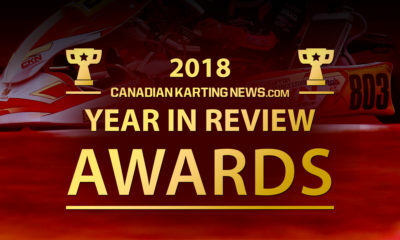 Robert Soroka Joins Jay Howard’s Driver Development for 2019 US F4 Campaign – CKN | CanadianKartingNews.com | Because Karting is a way of Life! 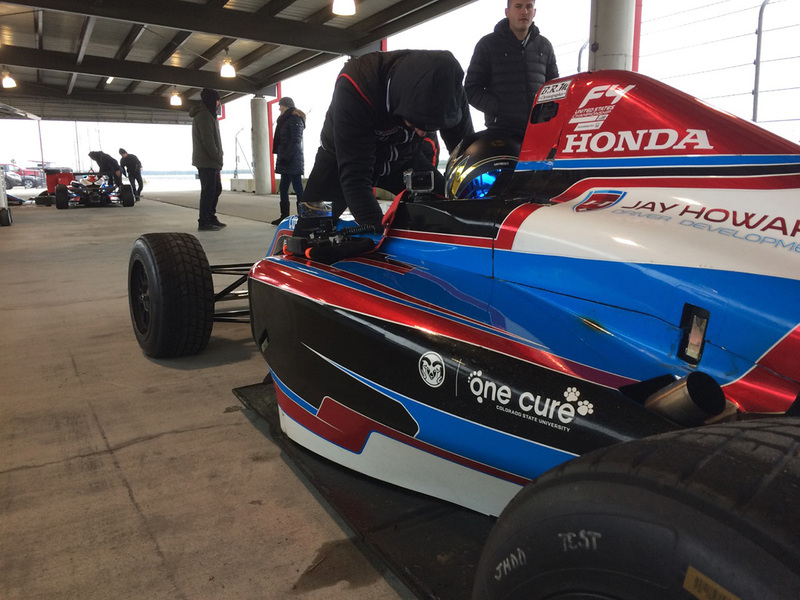 Jay Howard’s Driver Development program (JHDD) is pleased to announce the first of four confirmed drivers for the 2019 F4 United States Championship Powered by Honda. Canadian kart racer Robert Soroka has inked a deal to join the multi-car program and will use winter testing to get up to speed before his debut in the series in 2019. 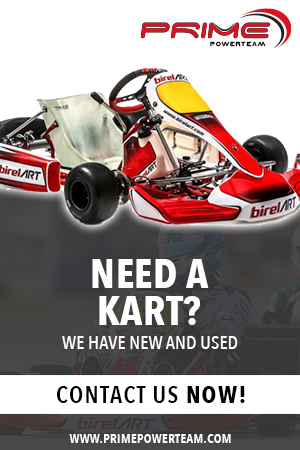 Beginning his karting career at the age of thirteen, Soroka is not your traditional kart racer who started at the age of seven or eight. Getting up to speed quickly and learning from his peers, Soroka has added countless race wins and podium results to his racing resume and is now ready for the next step in his climb up the motorsports ladder. For more information on Jay Howard’s Driver Development program, please contact him via e-mail to Jay@JayHoward.com or visit him online at www.JayHoward.com.